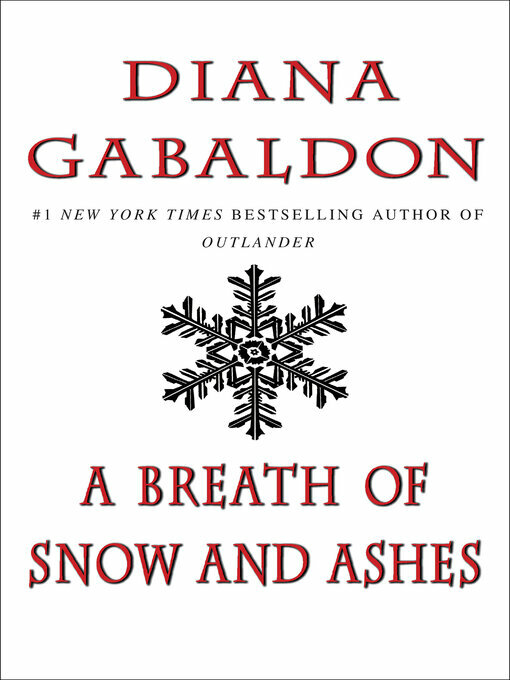 BONUS: This edition includes an excerpt from Diana Gabaldon's An Echo in the Bone. This sixth novel in Diana Gabaldon's bestselling Outlander saga is a masterpiece of historical fiction from one of the most popular authors of our time. A Breath of Snow and Ashes continues the extraordinary story of 18th-century Scotsman Jamie Fraser and his 20th-century wife, Claire. With chaos brewing, the governor calls upon Jamie Fraser to unite the backcountry and safeguard the colony for King and Crown. But from his wife Jamie knows that three years hence the shot heard round the world will be fired, and the result will be independence—with those loyal to the King either dead or in exile. And there is also the matter of a tiny clipping from The Wilmington Gazette, dated 1776, which reports Jamie's death, along with his kin. For once, he hopes, his time-traveling family may be wrong about the future.